What will you do with the data after you collect it to inform student learning? 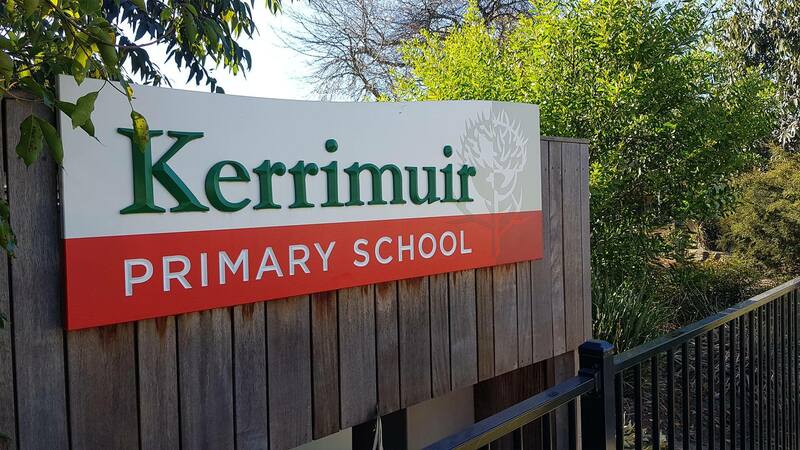 Rationale Accurate and comprehensive student assessment helps to improve student learning and outcomes and assists in establishing the future direction of learning at Kerrimuir Primary School. 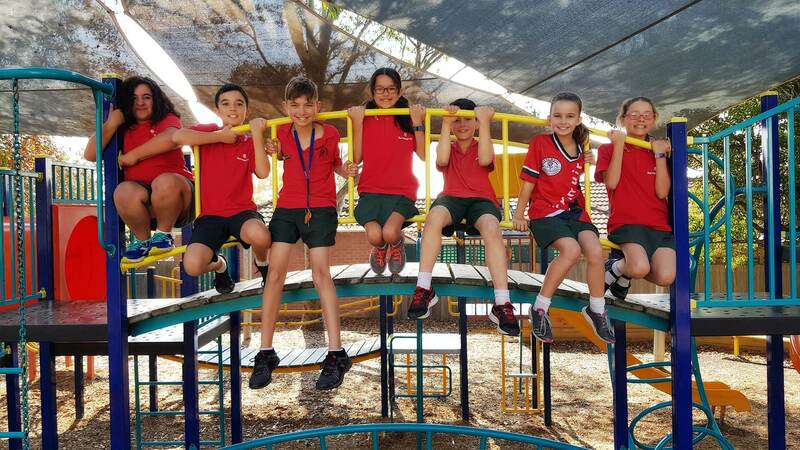 In addition, assessment helps to identify areas of exemplary performance, as well as those in need of support and assistance and put plans in place to extend and support these students as required. This document aims to outline what needs to be done, how and by whom? To improve student learning by accurately determining areas of current exemplary performance, as well as areas of future need. 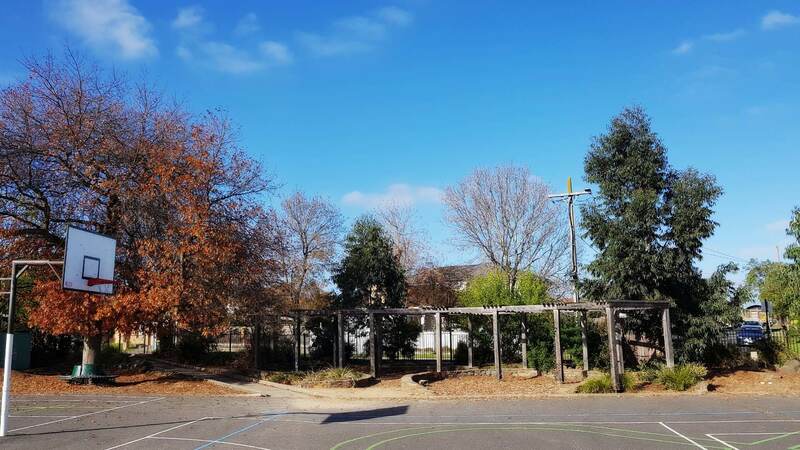 To implement assessment processes across Australian & Victorian Curriculum levels within the school. 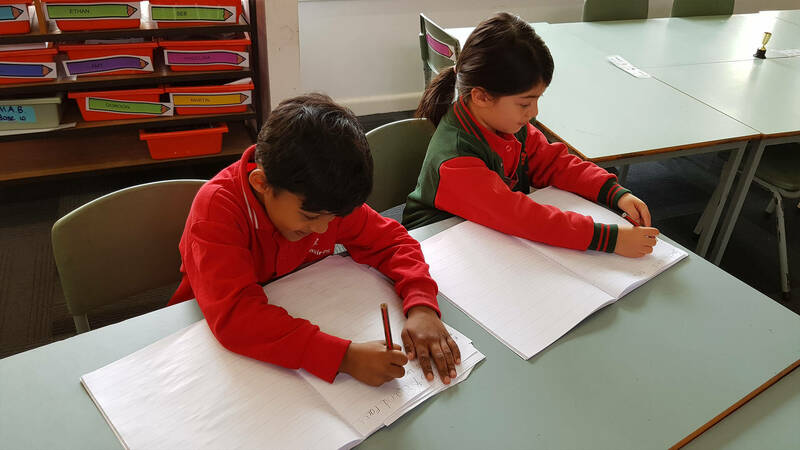 To achieve consistency in Assessment across Australian & Victorian Curriculum levels and teams within the school.